Over the past thirty years, his distinctive style of photography has evolved using a simple square format in stark and beautiful black and white. In his earlier works his connection to the tradition of documentary photography is clear, but through the 1990s he developed a style he describes as ballenesque. In his recent series, he has employed drawings, painting, collage and sculptural techniques to create elaborate sets. Ballen has invented a new hybrid aesthetic in these works but one still rooted firmly in photography. His previous release is The Theatre of Apparitions. In a departure from his existing oeuvre, intricately layered images occupy a space between painting, drawing, and photography linking image-making and theatrical performance. By Brassaï. Editions Xavier Barral, 2017. 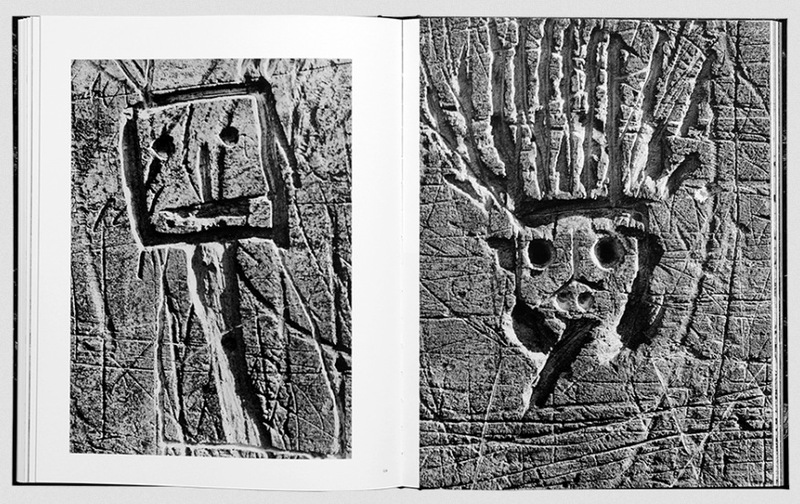 It is a work that starts in the 1930s around the notions of registration and of muralism, which is situated in the crossroads of the documentary approach and the plastic creation. We are in the field of reality and in the field of imagination — both are inseparable. There is a poetry of tracks, marks, and accidents that were left on city walls. Something precious and archaic appears from the commonplace and from the random, which reminds us of the everyday life, the conscious and unconscious, but also of the secret signs, the strange vestiges of the walls of caves. 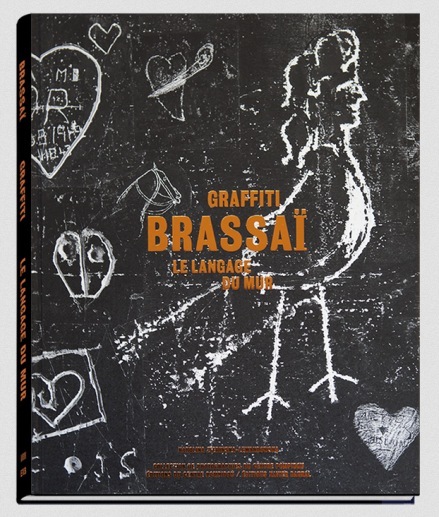 Brassaï: Graffiti, Le Langage Du Mur By Brassaï. Editions Xavier Barral, 2017. 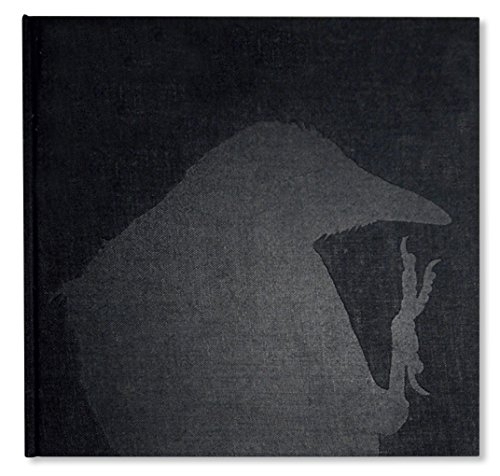 Ravens By Masahisa Fukase. Mack, 2017. This is one of my all-time favourite books. 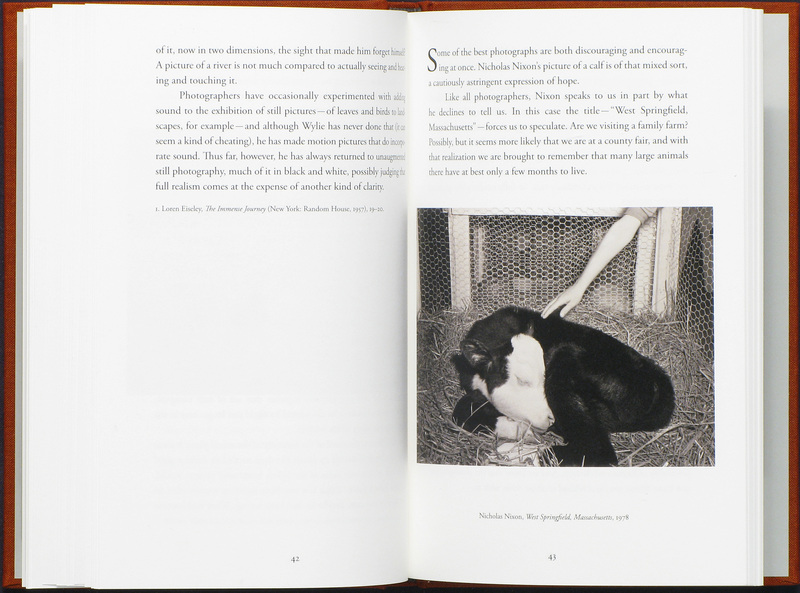 The images throughout the book are haunting, yet assuring. A lot of people are scared of solitude. Some of the images invite you in, like a sort of fairytale waiting to be explored. Grainy, dark and impressionistic images create a mysterious mood of longing and loss. Yet they also portray a feeling of calmness. Yale University Art Gallery, 2017. 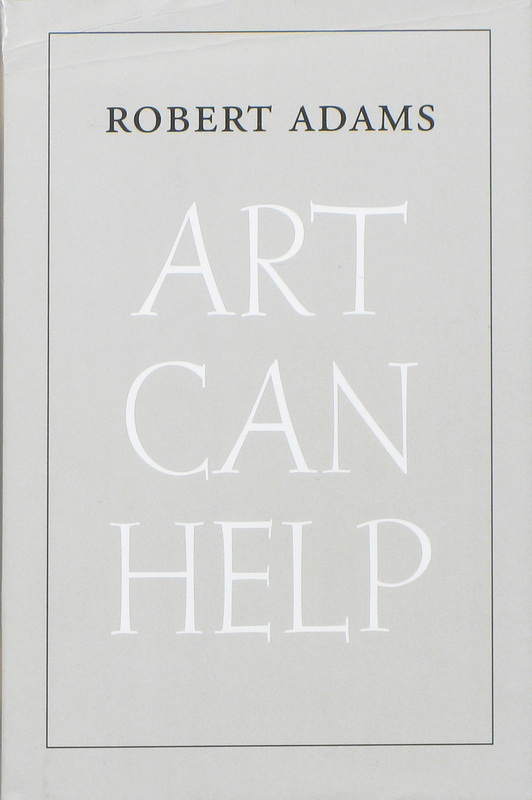 Art Can Help: New and Selected Essays By Robert Adams.